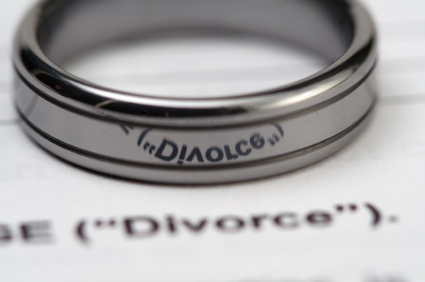 At Turner Law Offices, P.C., we are proud to offer a free initial consultation for all new divorce clients. 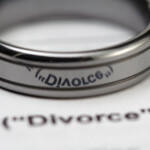 Going through a Divorce involving family law matters such as alimony, child custody & support, property division, etc. can become extremely complicated. To make sure that the attorney-client relationship is a proper fit, it is necessary for you to meet the attorney and the attorney to meet you so you can get to know one another. List of major assets, i.e. real estate, personal property, etc.